Reclaim your home and stop pests immediately with professional pest control services and pest exterminators in North Evans, NY, by Amherst Exterminators. 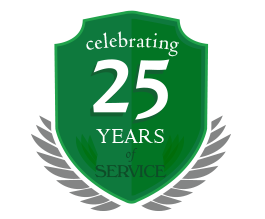 For over 20 years, Amherst Exterminators has helped home and business owners throughout Western New York recover their homes and stop damaging insects and pests of all kinds. Whether you have just moved in to a new home and discovered a problem, you have an ongoing battle with pests, or a pest problem has recently emerged, Amherst Exterminators eliminates the invaders completely and stops further damage and annoyances. From carpenter ants, wasps, bees, cockroaches, fleas and bed bugs to mice, rats and more, Amherst Exterminators deals with each pest problem individually to provide specialized, thorough removal of all the nuisance critters. 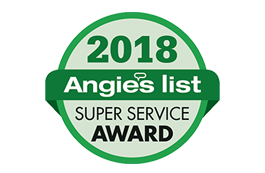 Amherst Exterminators also provides preventative care and strategic inspections to identify areas of entry and stop persistent pests from coming back each year. Ask about the insects or animals moving into your home and learn about pest control and extermination options. Call today for more details and to set up an appointment with Amherst Exterminators.